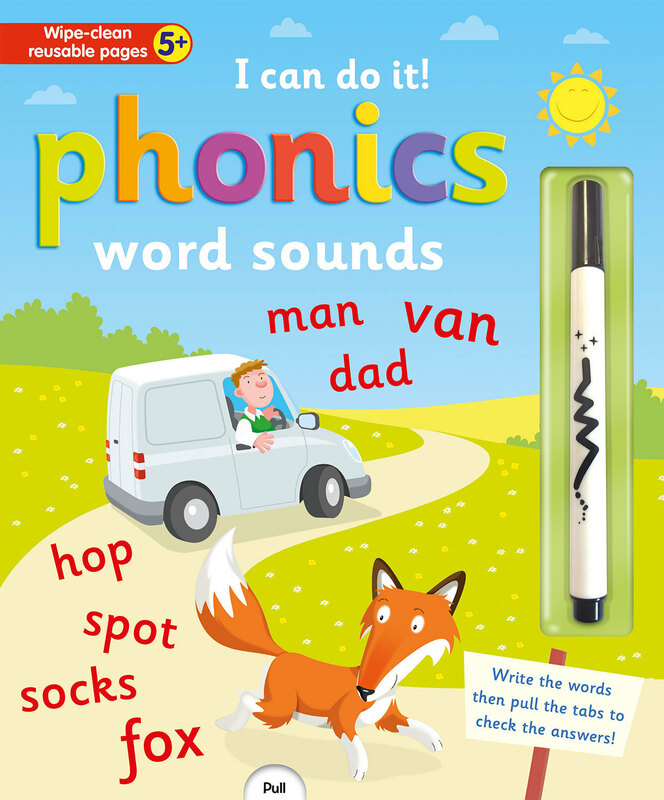 Home > Novelty Books > I Can Do It! 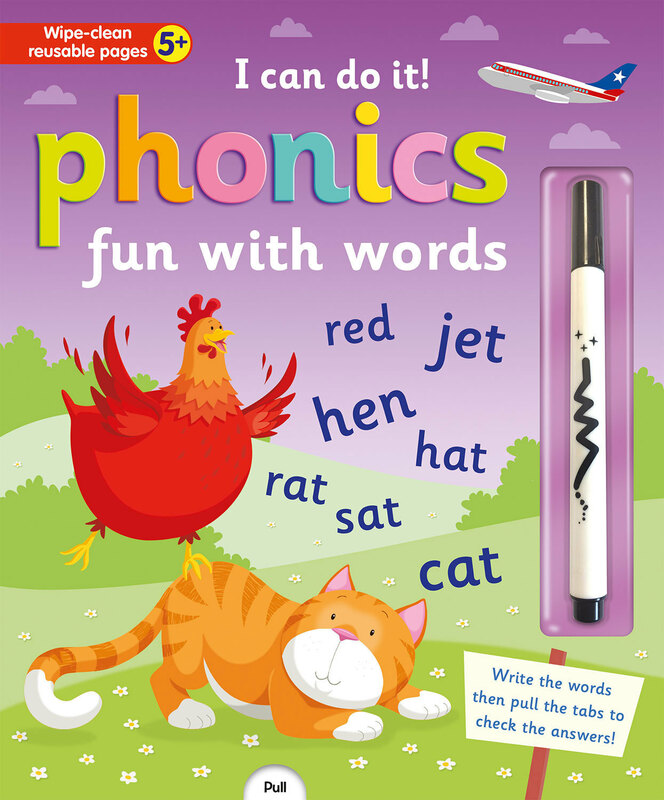 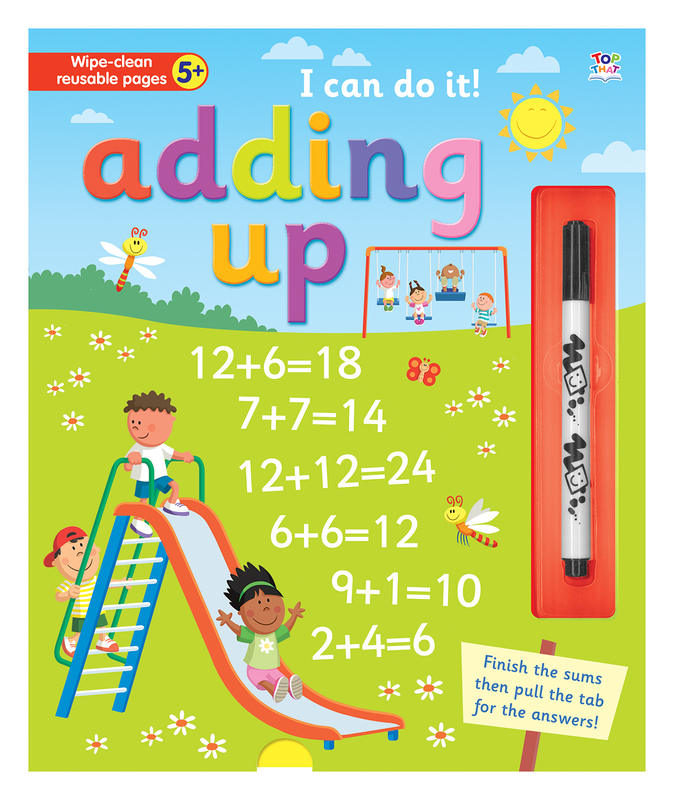 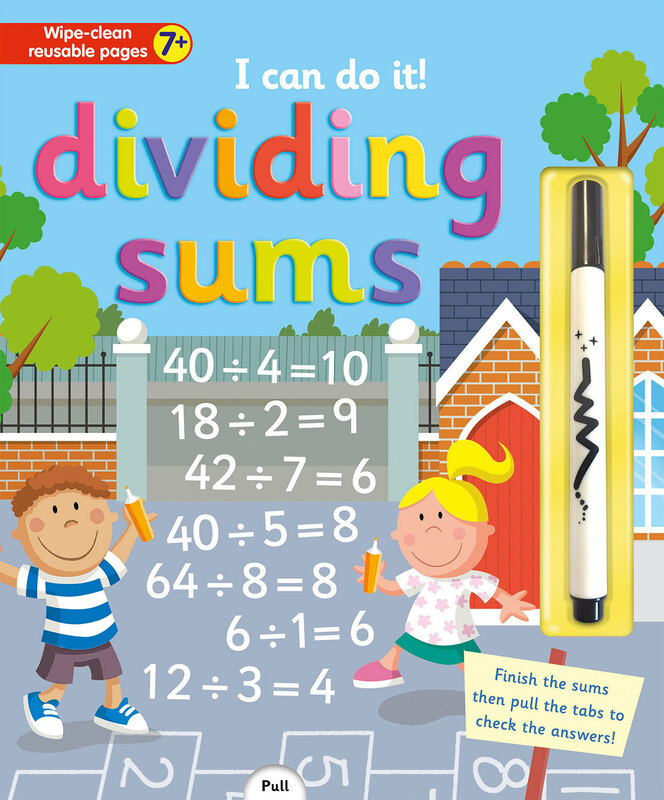 A perfect series to develop numeracy and literacy for children age 5 and up. 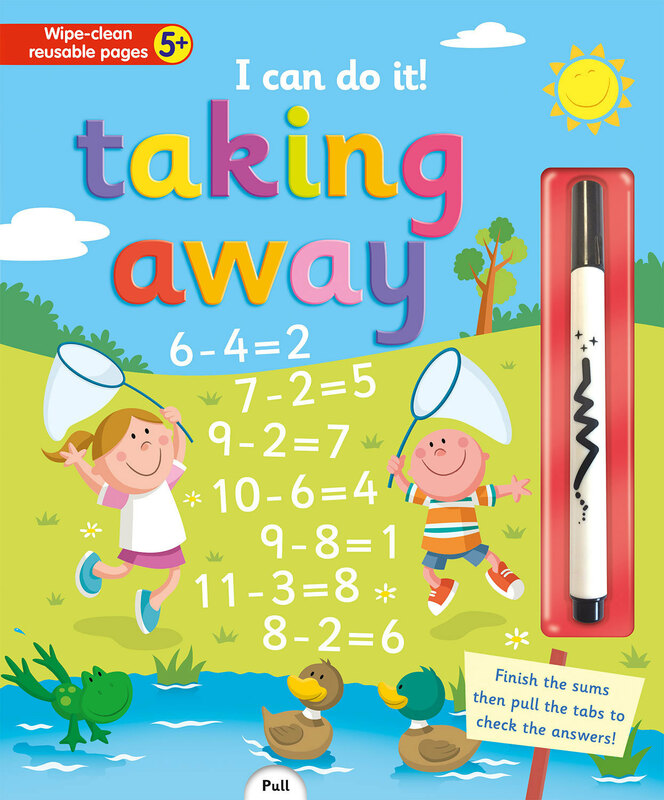 Simply wipe clean and use again and again. 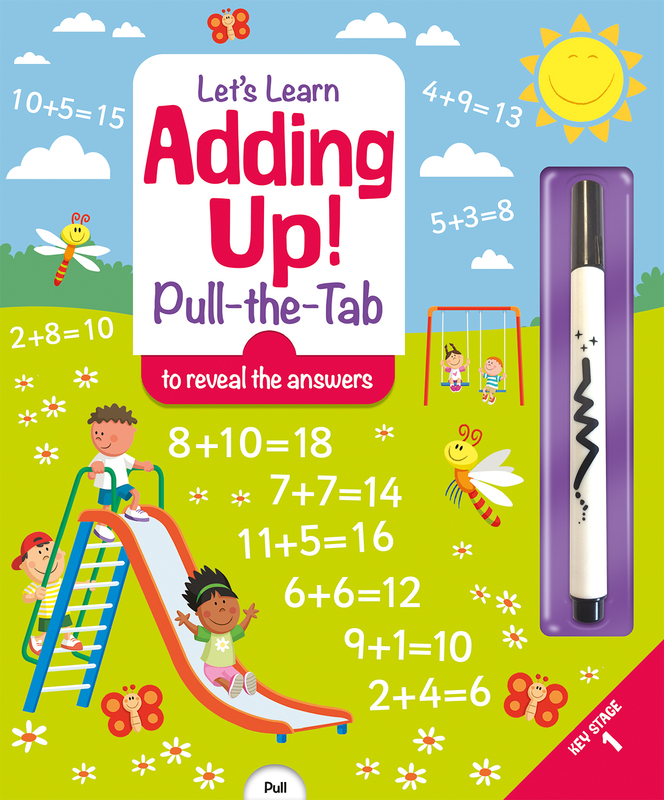 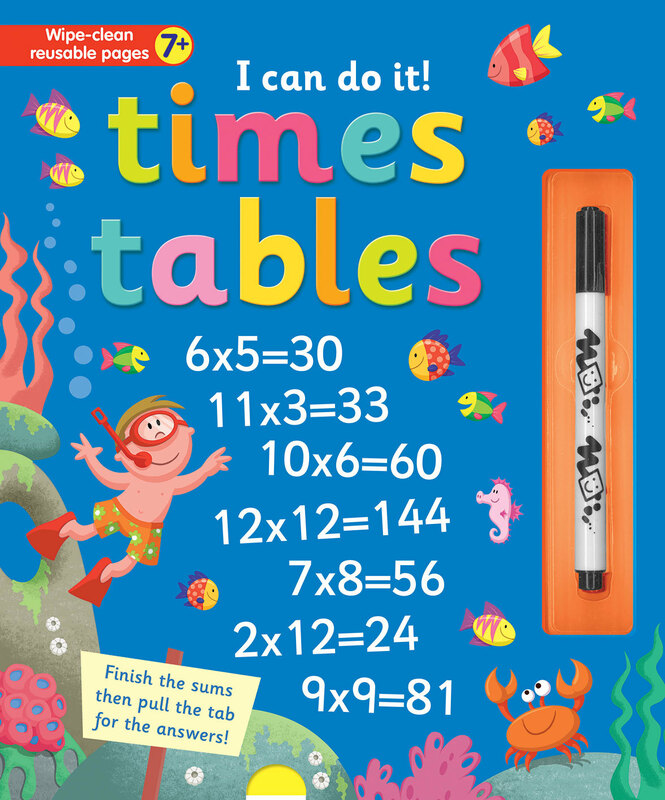 The answers to over 100 questions are revealed when you pull the tabs, helping children to learn some fundamental maths and reading rules and to gain number and spelling confidence in no time at all. 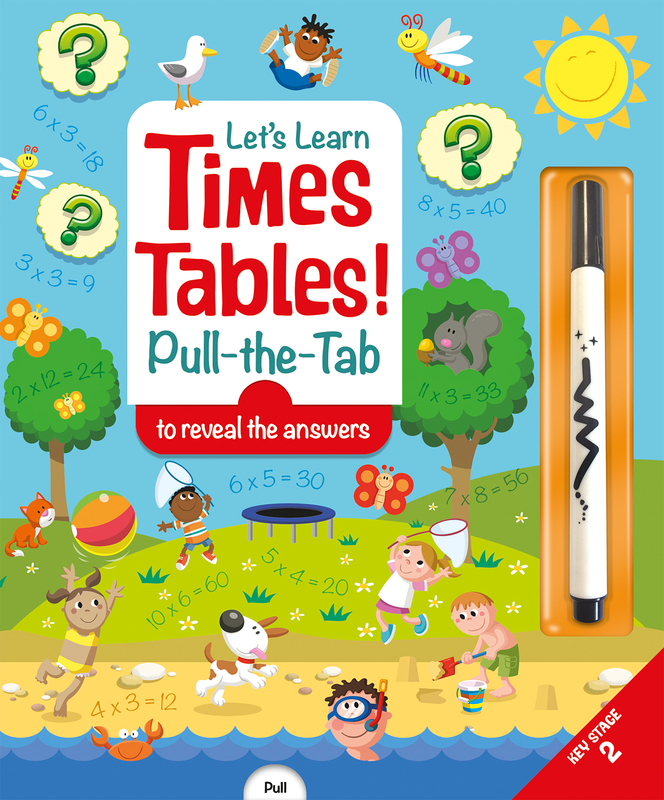 Use the wipe-clean pen to write the answer to each question, then pull the tab to check the answers!